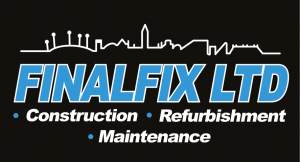 Finalfix Ltd works closely with window manufacturers in Tameside and Greater Manchester to be able to offer the best possible price on window and door replacements. Using only the best components to create secure high quality doors and windows. New windows and doors can greatly improve the value of your home, increase the security of your property and greatly reduce your energy bills. 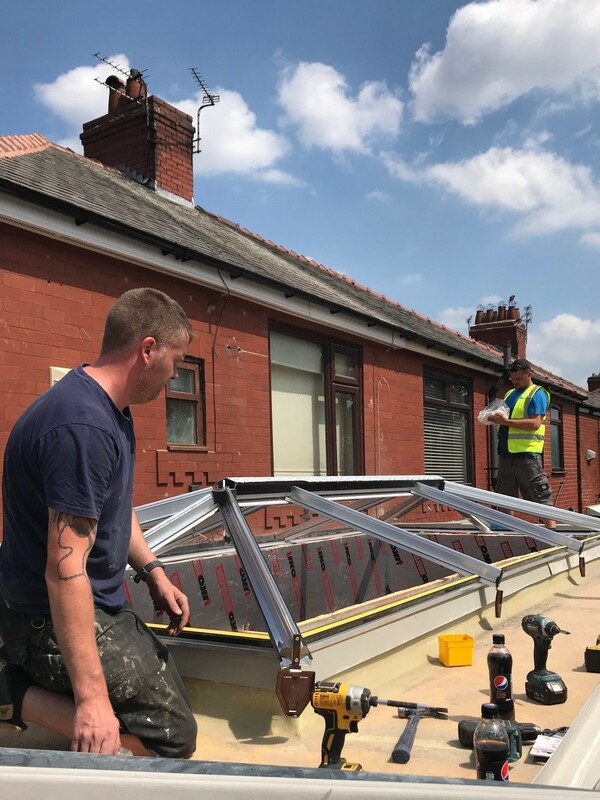 We offer a no obligation quote, if you want new windows and doors give us a call on 0161 465 9112 or fill in this form and we will get back to you. 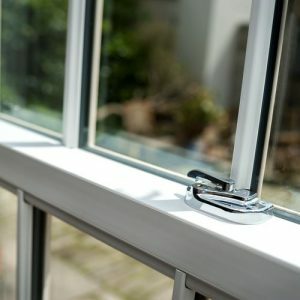 High Quality Windows and Doors Components. Using only local suppliers and manufacturers of windows and doors, we pride ourselves in the quality of our products and our high standards of workmanship. Much of our work comes from word of mouth recommendations and from repeat customers. 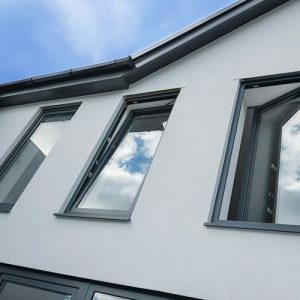 Synseal manufacture four leading PVC-U systems and the hugely popular WarmCore warm aluminium system, giving you more options to satisfy all domestic and commercial, new build and renovation projects. 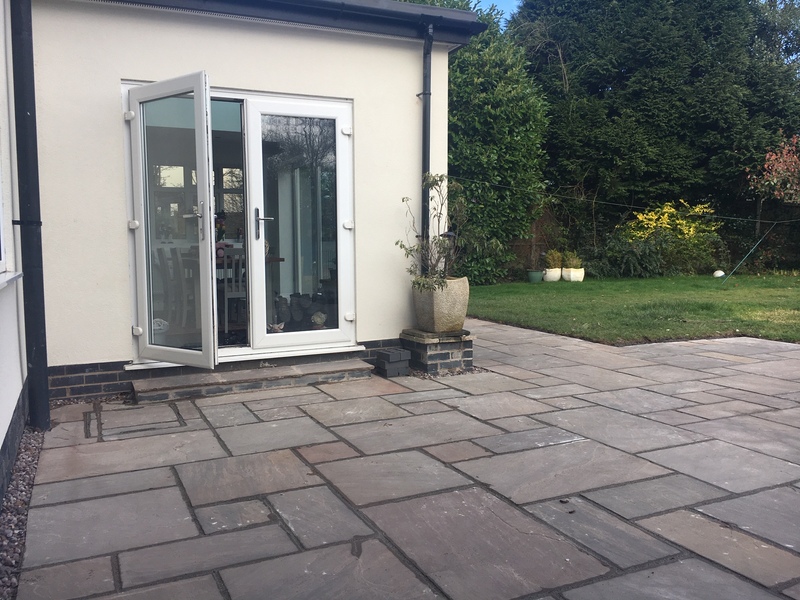 From highly engineered, solid timber Masterdor Craftsman, warm aluminium WarmCore, market-leading PVC-U systems and made-to-order Evolve bi-folds and patio doors, we have the whole market covered. Traditional French and residential doors can be constructed using the WarmCore system, in addition to a comprehensive range of bi-fold doors including all the popular elevational configurations and stacking options. Folding sliding doors up to six metres wide incorporating seven sashes can be specified. A midrail option is also available. 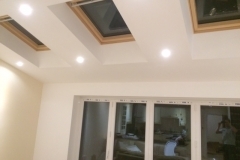 Our experienced team of tradesmen are able to complete any project with minimal disruption to our customers whilst maintaining a high standard of craftsmanship. Every care is always taken to protect the property and belongings. 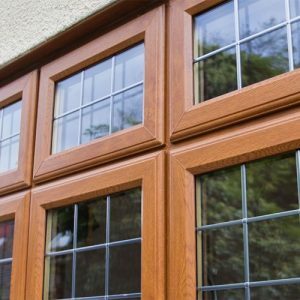 With a choice of either timber, uPVC or composite you can improve on the style and security of your property either domestic or commercial. Here is an estimate of the great value installation prices for fully fitted window and doors. 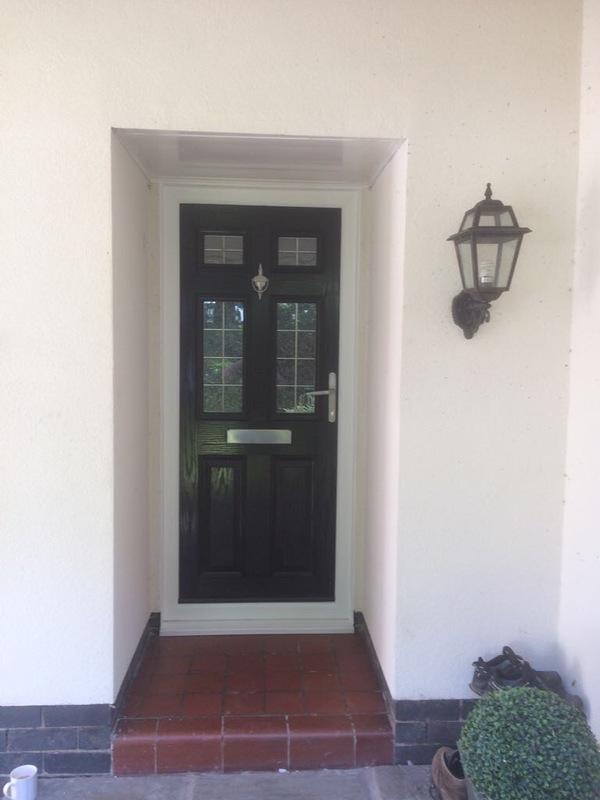 New windows and doors can have many benefits such as improved security; they can add value to your property whilst reducing energy bills and your carbon footprint and not to mention improving the overall look of your property. 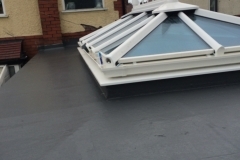 We offer a variety of glazing options ranging from standard double glazing, triple glazing, obscured for bathrooms and privacy and all are energy efficient. 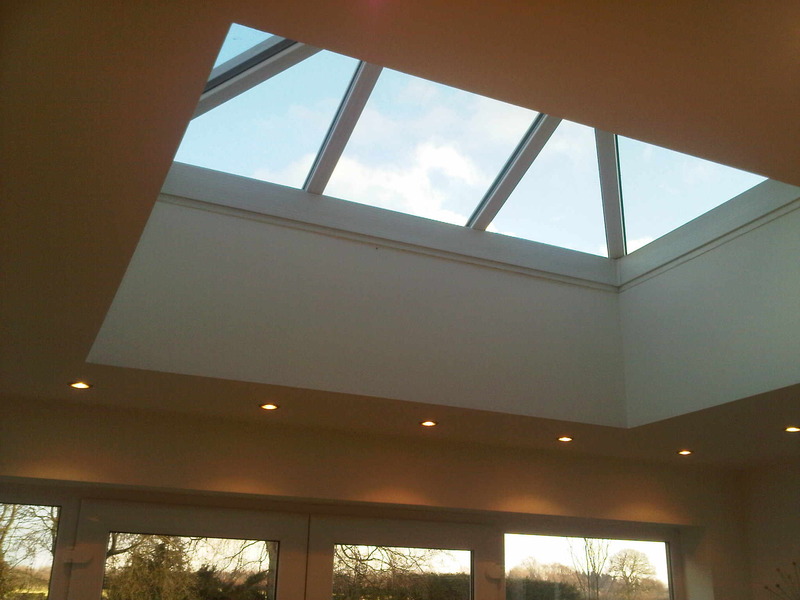 For large constructions like conservatories and substantially sized windows, installing tinted or decorative glass can be important for those who require a particular aesthetic, or are concerned about privacy and security. 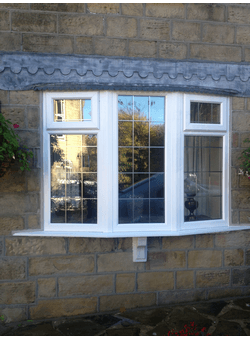 We can install windows with a range of decorative glass options which provide style and privacy while also permitting maximum levels of light. Whether you require transparent or translucent glass, we can supply you with glazing to meet your needs, be it laminated, sand blasted or acid etched glass, or even a totally opaque glazing option such as enamelled or mirrored glass.